LinkedIn announced their new video feature for their users to upload and share. 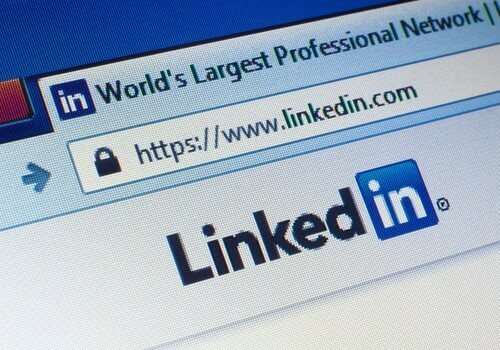 Whether you are looking to upload a speech you’ve given or a demonstration of a product, there are many opportunities to showcase yourself or your work on LinkedIn. Adding a video to LinkedIn is fairly straightforward, just like uploading a new post on your mobile device or LinkedIn app, you will see another option (see below), where you are able to upload a video stored on your device. Once a video is uploaded other users can like, share, or comment on it just like any other post. In addition, LinkedIn has also offered video analytics – tracking the top companies, job titles, and locations of viewers. Video analytics can be found inside the dashboard of your LinkedIn profile. This feature is rolling out to all users over the next few weeks, so if you don’t yet see the option to post videos you will be able to eventually. It will be interesting to see how companies will utilize LinkedIn’s new video feature to help with their SEO. If you are looking to optimize your social media and video SEO, get in touch and contact us at 857-526-0096 or through our sales team sales@getfoundquick.com today.